(MENAFN - Asia Times) Foreign banks in Shanghai have replaced Chinese banks to become the main force of credit supply, The Paper reported. According to the latest data released by the central bank's Shanghai branch, new yuan loans and foreign currency loans increased by 19.40 billion yuan (US$2.79 billion) in October. Among them, new loans issued by Chinese banks decreased by 7.44 billion yuan, a year-on-year decline of 52.04 billion yuan. While new loans by foreign-funded banks increased by 27.98 billion yuan, a rise of 22.99 billion yuan over the same period last year. Correspondingly, new yuan loans decreased by 1.64 billion yuan in October, a decline of 41.33 billion yuan year-on-year. 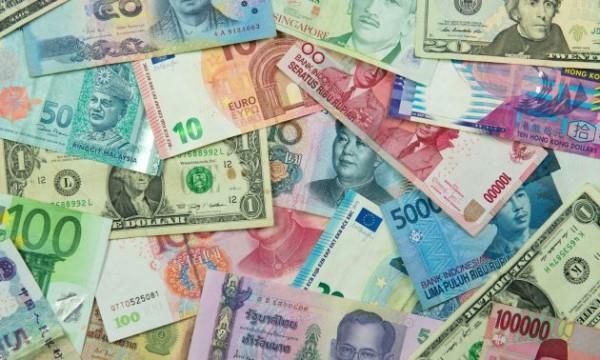 While foreign currency loans surged, increasing by US$1.92 billion in a single month, an increase of US$1.06 billion from a year earlier. It is quite rare that the credit supply of foreign banks far exceeds that of Chinese banks, the report said.